We’re happy to be here too, Carp. It’s an unseasonally warm day in St Louis today, so of course that makes everyone think of baseball. Fitting, then, that the Winter Warm-Up is this weekend. It was fairly warm last year, too. This year we’re going to do things a little differently and throw everything together in one post per day. Here we go. 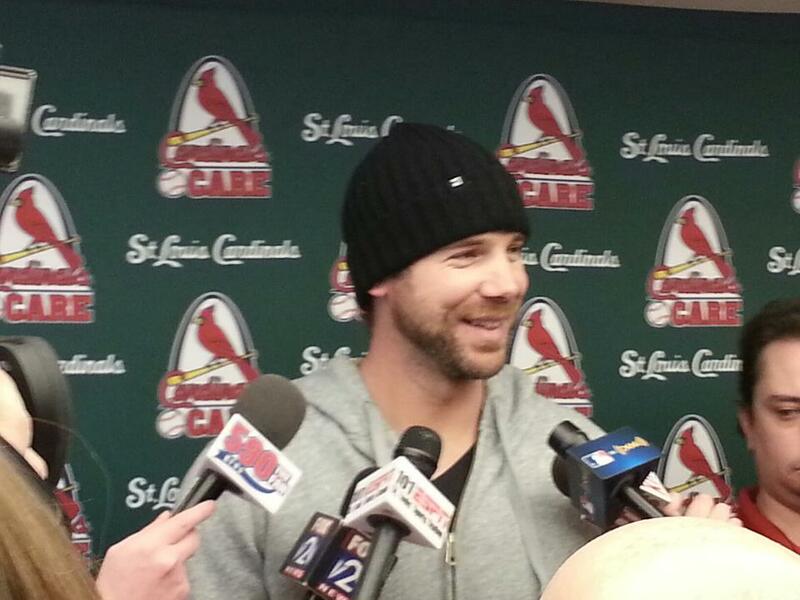 Check back tomorrow for more Cardinals quotes and updates!